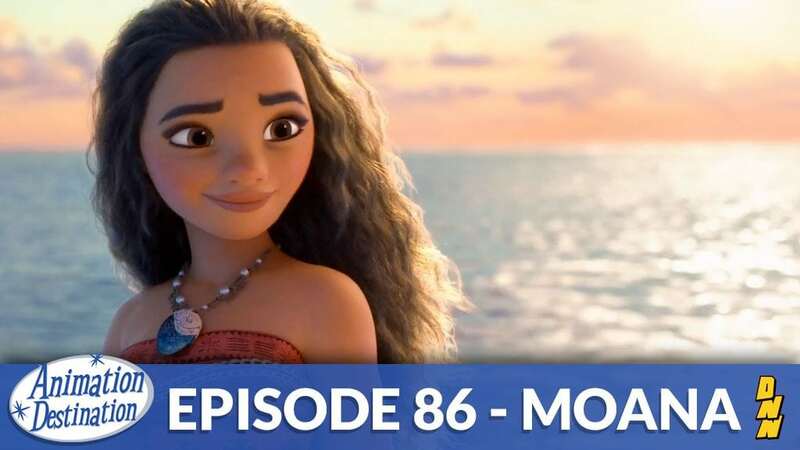 It’s Disney time once again and we’re talking about the latest animated feature and the current number one movie in the nation MOANA! I’ve been waiting years to talk about this one and did it hold up? Listen and find out.